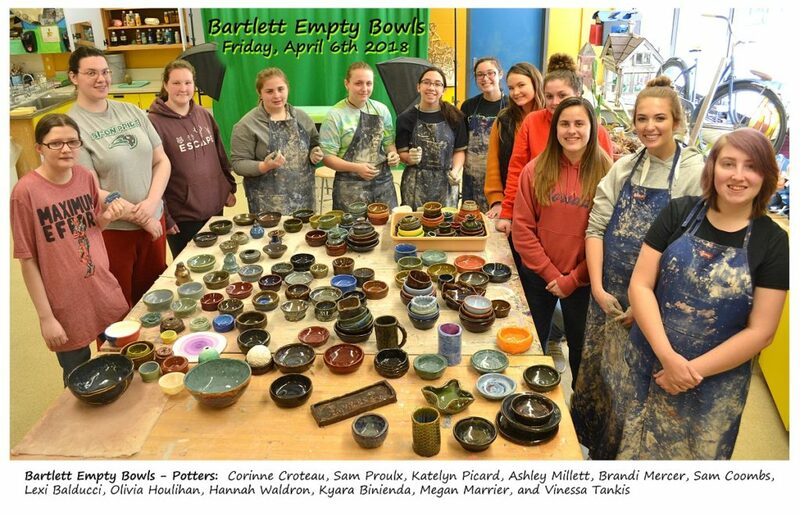 The Bartlett High School Art Department is hosting their second annual “Empty Bowls” charity night to raise money for the Webster/Dudley Food Share. The event will take place on Friday, April 6th from 6 to 8PM in the cafeteria of the high school. Bowl prices start at $20 for adults and $10 for students, children 6 and under eat free. After dinner you are encouraged to keep your bowl as a reminder that your donation helped to fill the empty bowls in our community. The theme of this year’s evening will be to honor Webster’s heroes and first responders. All Webster Police, Fire, EMS and military personnel will be able to enjoy a free meal. 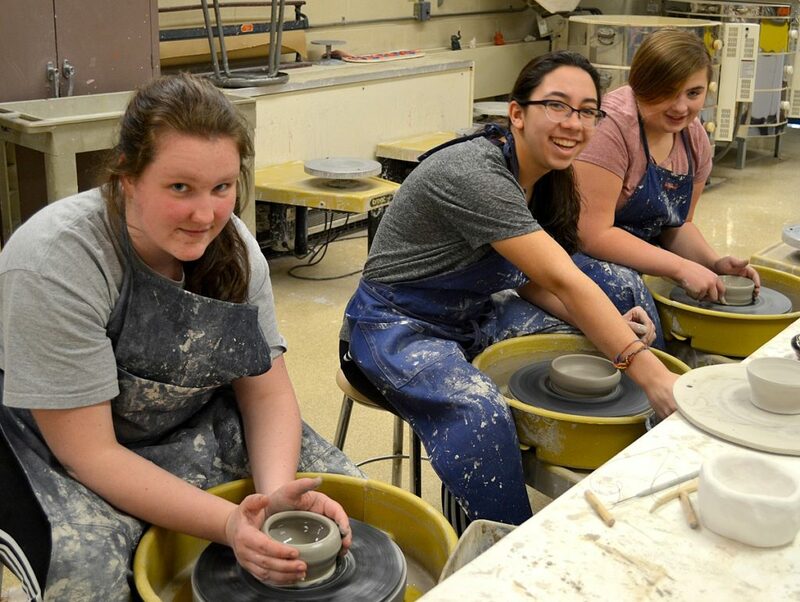 Last year’s Empty Bowls event raised $2,000 for the Webster/Dudley Food Share.